Peace Corps Online: February 14, 2005: Headlines: Parents: Hippies: Counseling: Humor: Dr. Brothers: Drugs: Unemployment: Seattle Post Intelligencer: Help! Our son wants to join the Peace Corps! As we recall from the 1960s, that's mostly a bunch of hippies or druggies wasting time instead of working. February 14, 2005: Headlines: Parents: Hippies: Counseling: Humor: Dr. Brothers: Drugs: Unemployment: Seattle Post Intelligencer: Help! Our son wants to join the Peace Corps! As we recall from the 1960s, that's mostly a bunch of hippies or druggies wasting time instead of working. Peace Corps Online: Peace Corps News: Library: Peace Corps: Humor : Humor and the Peace Corps: February 14, 2005: Headlines: Parents: Hippies: Counseling: Humor: Dr. Brothers: Drugs: Unemployment: Seattle Post Intelligencer: Help! Our son wants to join the Peace Corps! As we recall from the 1960s, that's mostly a bunch of hippies or druggies wasting time instead of working. 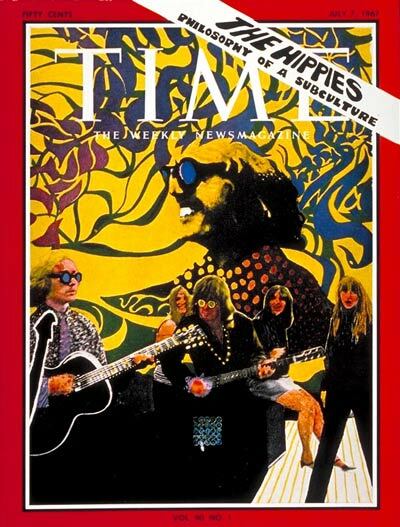 Caption: Time Magazine cover on "The Hippies" from July 7, 1967. DEAR DR. BROTHERS: My husband and I are very upset at the course of action our son is planning to take after he graduates from college this summer. He has worked hard and is getting a degree in business, so naturally we assumed he'd be landing a good job. But now he says he wants to join the Peace Corps! As we recall from the 1960s, that's mostly a bunch of hippies or druggies wasting time instead of working. We are having no luck changing his mind. Should we let him go, in the interest of peace in the family, even though we don't approve? -- T.C. 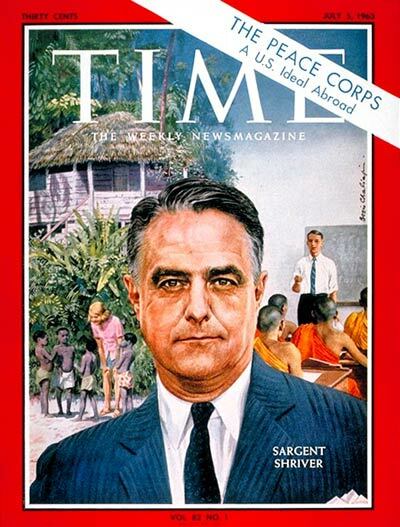 Time Magazine cover on "The Peace Corps" from July 5, 1963. DEAR T.C. 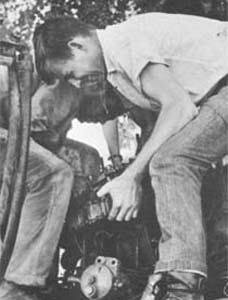 : Wow, it sounds as though your son was born about 30 years too late, for when the Peace Corps was first on the scene, it was thought of as a terribly important and generous way to help less fortunate people while at the same time seeing the world -- or at least an unfamiliar and interesting community. Now, in the face of a greedier time, we are expected to gravitate toward the higher-paying, prestige-loaded job at the expense of doing good. I think it would be very big of you to support your son's decision. Remember, the Peace Corps is a limited assignment, and it might help him clarify his life's path, as there are valuable lessons to be learned in this type of foreign affair. After his service is done, there is plenty of time for him to go the corporate route, if that is the right one for him. I think you should be proud of your son for his independent thinking and altruistic spirit. Regardless of what first job he chooses, it will be a time of learning and self-discovery, as well as a period of forming values. He obviously doesn't care much for yours. And perhaps you should take a look at why not.